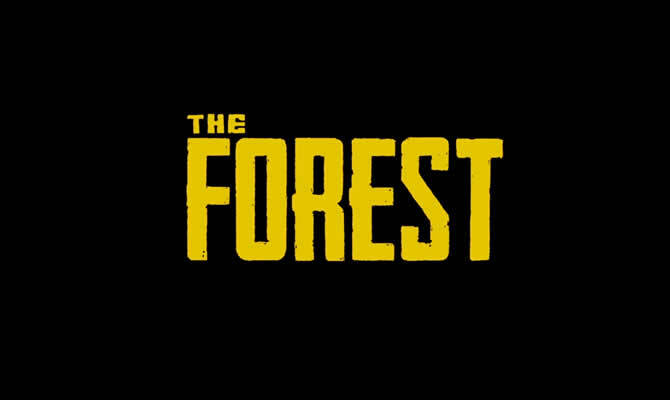 The developers of “The Forest” have released the update 1.13. 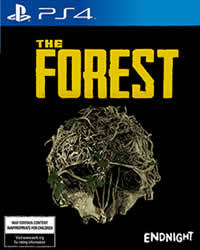 The Forest Patch 1.13 is now available for download on the PS4. Here you can find the complete patch notes for this update. The Forest Patch 1.13 has just been released and is a minor hotfix for the game. There is no equivalent update for this patch on the PC. The game was last updated before the holidays, while the last major free content update was with version 1.09.